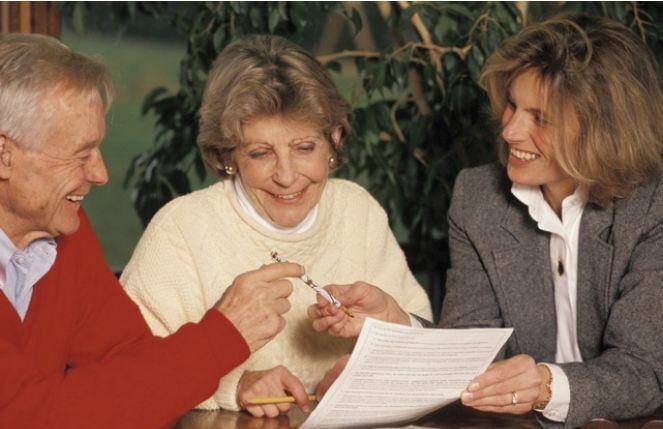 Want to open a Geriatric Care Management Agency but need Products, Procedures, and how to market plus a self-paced, online class to teach you how to use? 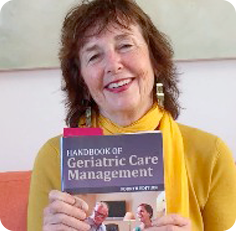 Have you opened a geriatric care management agency and need a reboot with Procedures, Products and Marketing and how to market plus a self-paced, on- line class to teach you how to use? Teach your staff how to document each client interaction in a service note that –is comprehensive yet brief, billable and can be accepted in court in a client dispute.